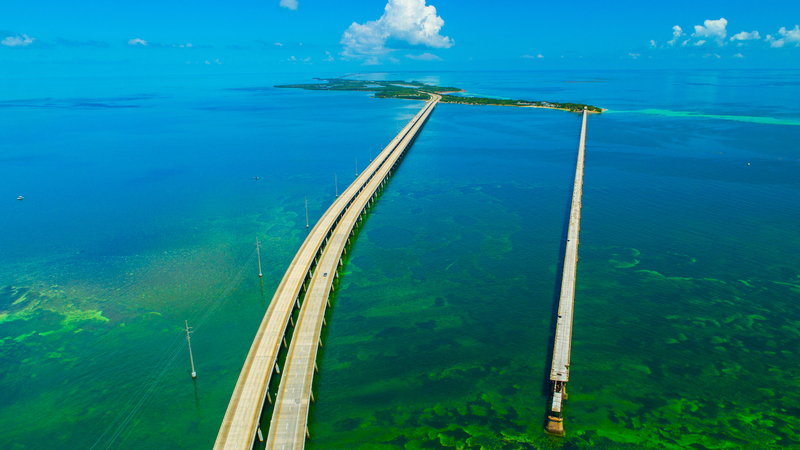 One of the USA’s most famous and classic road trips, the Overseas Highway, Route 1, jumps from Key (small low islands) to Key over 113 miles, ending at the southern most point of the US, just 90 miles from Cuba. 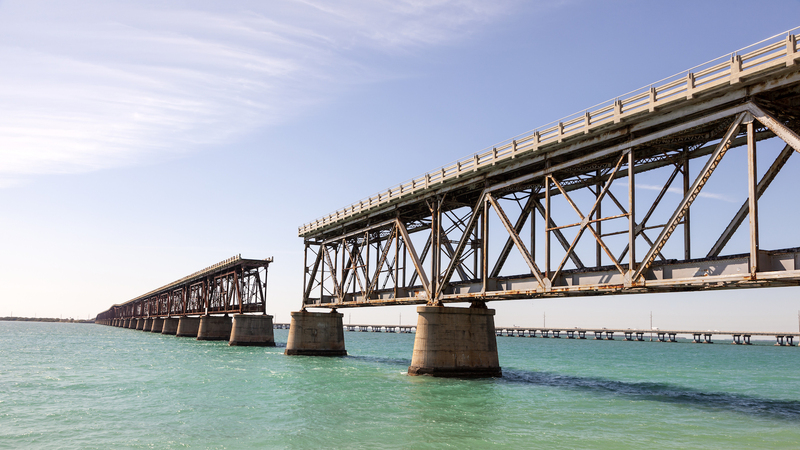 Along the journey, we’ll track the story of how a determined Henry Flagler fought engineering, financing, hurricanes and some ridicule to build an Overseas Railway. Those tracks forged the initial route and became the foundation on which the road was eventually built upon. 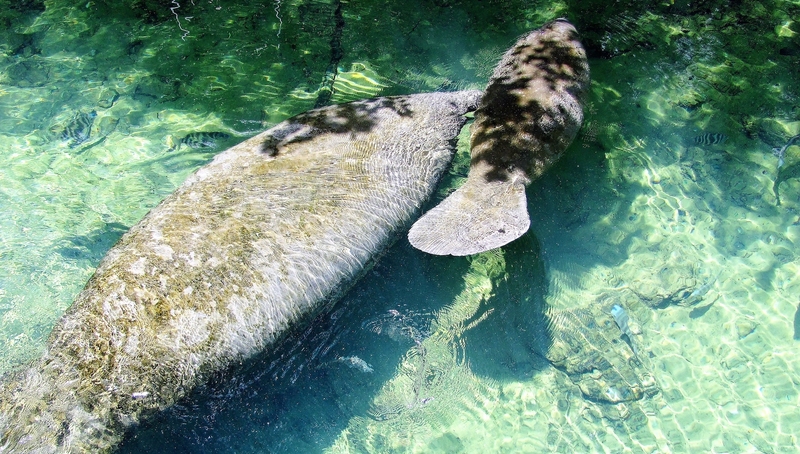 Snorkel, scuba or take a glass bottom boat to get up close to the living coral reefs, fish and an old Spanish shipwreck, of the Florida Keys at John Pennekamp Coral Reef State Park. 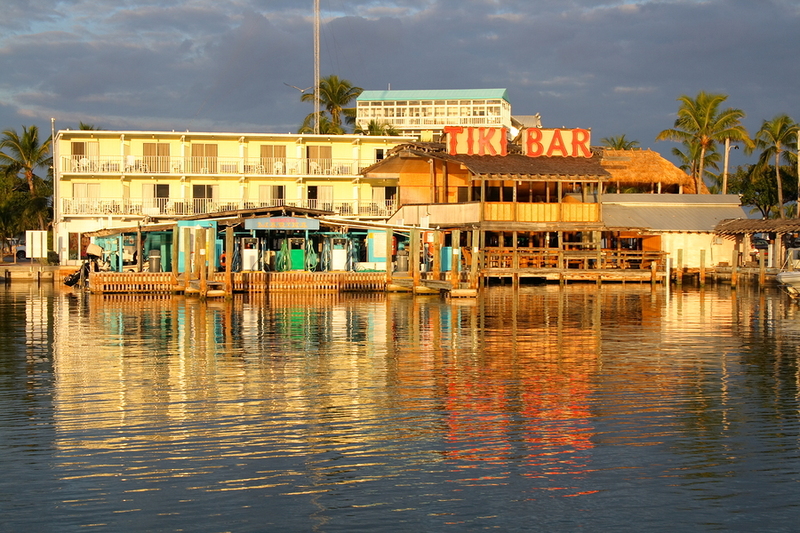 Treat your passengers to a Rumrunner cocktail invented at the famous Tiki Bar, and maybe a virgin one for the driver. 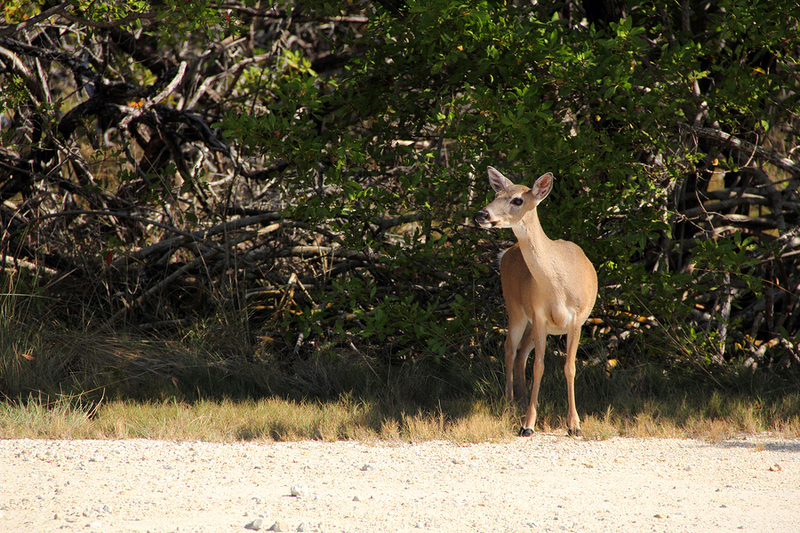 We’ll point out areas to keep your eyes peeled for the endangered Key Deer, the smallest of North American deer and visit the small beach at Bahia Honda for an up close up view of the old rail bridge. 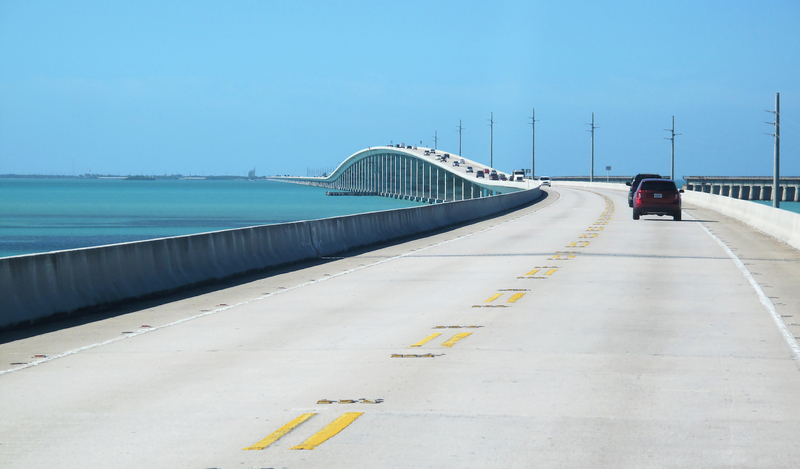 The tour ends with a loop of Key West. 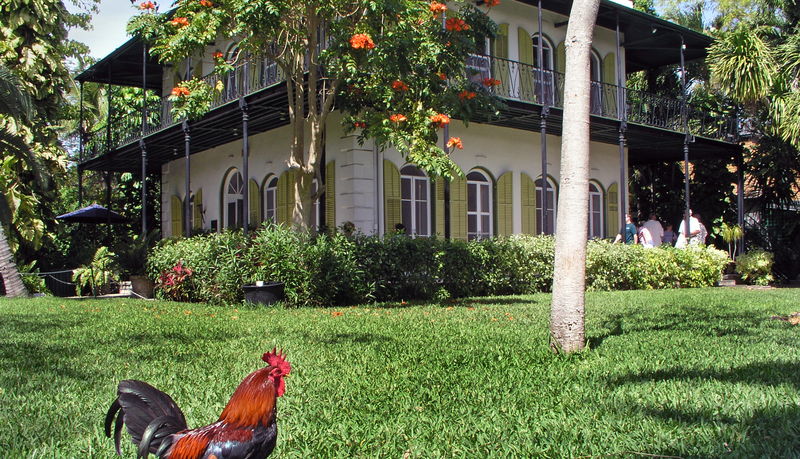 As we drive by, appreciate the brightly coloured Key West style houses, including those of Ernest Hemingway & Tennessee Williams, open to visit. 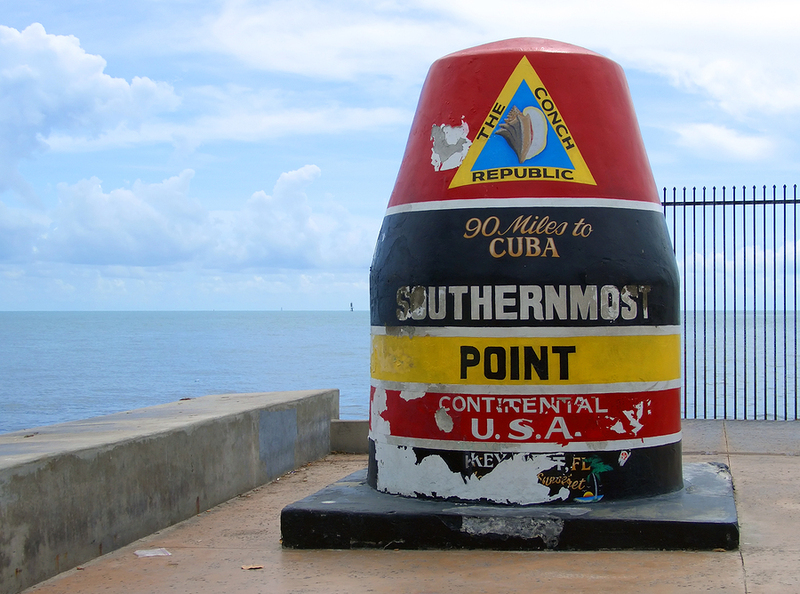 Touch the striped buoy that represents the Southernmost Point in the Continental USA. Take some time to wander Duval Street. 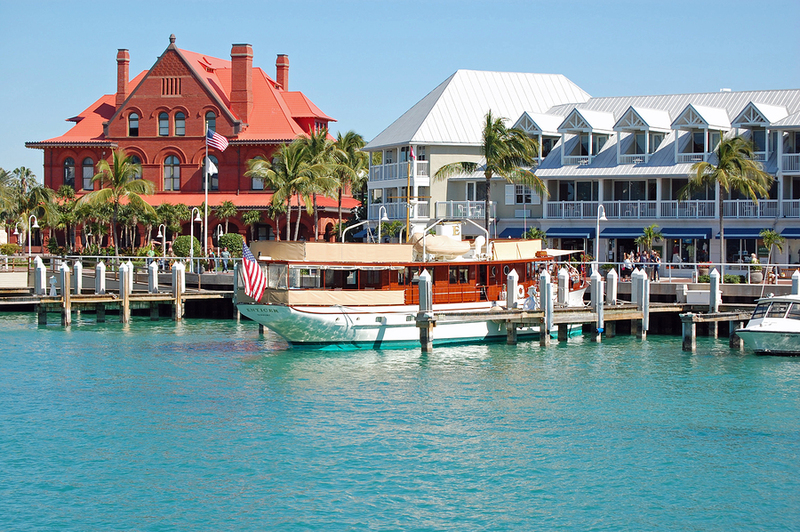 You’ll quickly find yourself slowing to Key West pace. 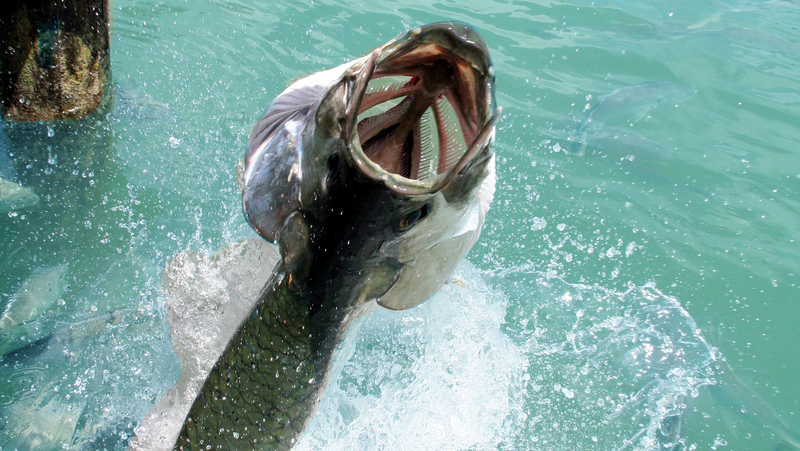 It’s about 160 miles (270 kms), which take about 4 hours, without our suggested stops. 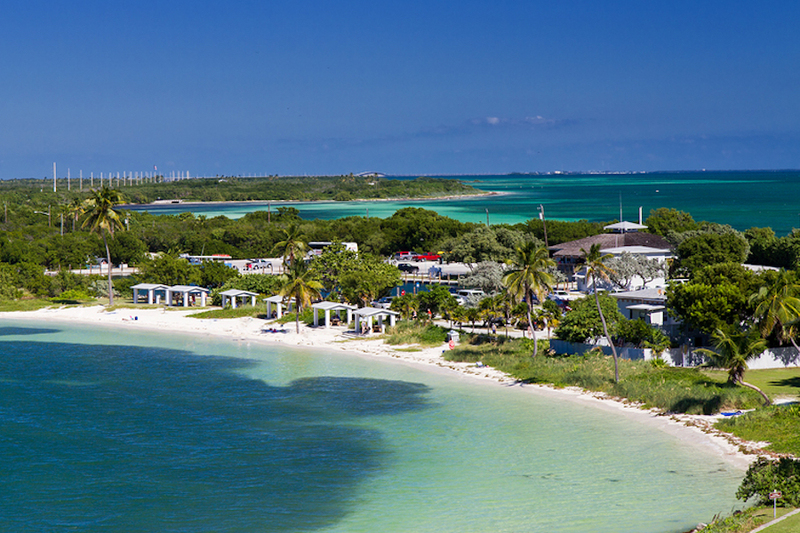 Ideally start early from Miami to give yourself plenty of time to explore the many Keys. 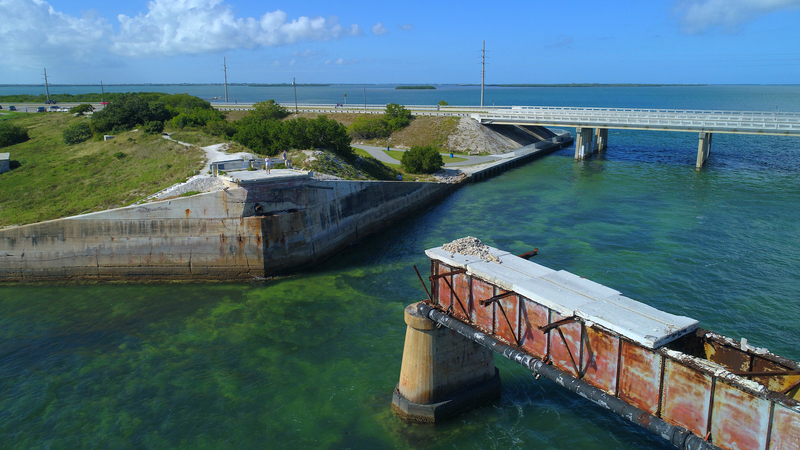 The devastating Hurricane Irma of August 2017 caused much destruction along sections of Keys. 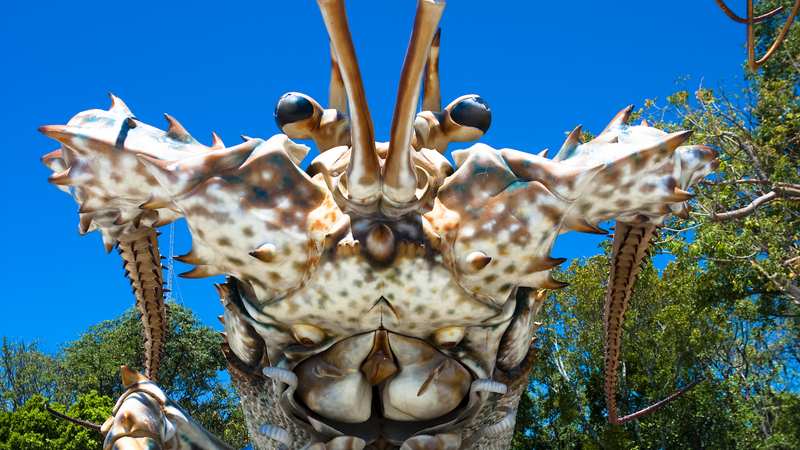 You might be surprised that some areas seem untouched while others are returning to normal. 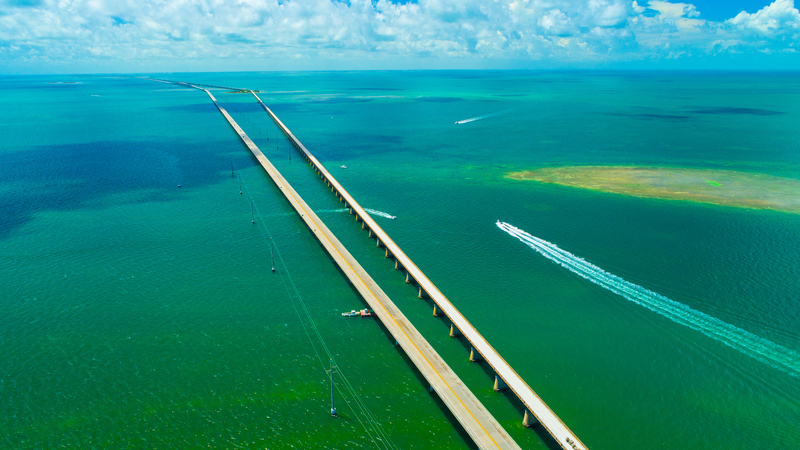 The natural beauty remains and businesses in the Florida Keys very much appreciate visitors understanding and choosing the destination. But be aware that some services may not have completely returned to full operation. Start the tour anywhere along the Dolphin Expressway 836 heading west. From Miami Beach you can start by driving west across the MacArthur Causeway. If starting directly from Miami International Airport, follow the signs to join 836 West. Please note that the tour route does follow the expressway which has a toll. 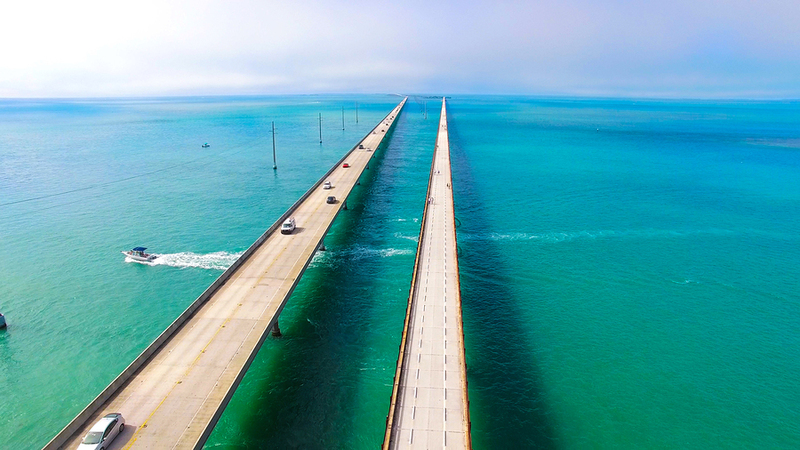 One of America's Classic Driving routes - the Overseas Highway. 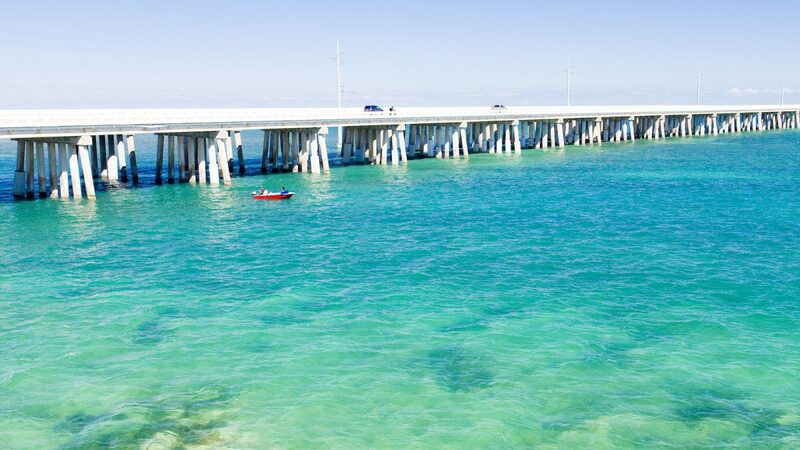 Take your convertible, swimwear and partner for a day in the sun, exploring beaches, parks, towns and history along the way. It can be very hot, so bring water, sunscreen and a hat. Has Hurricane Irma changed the tour? 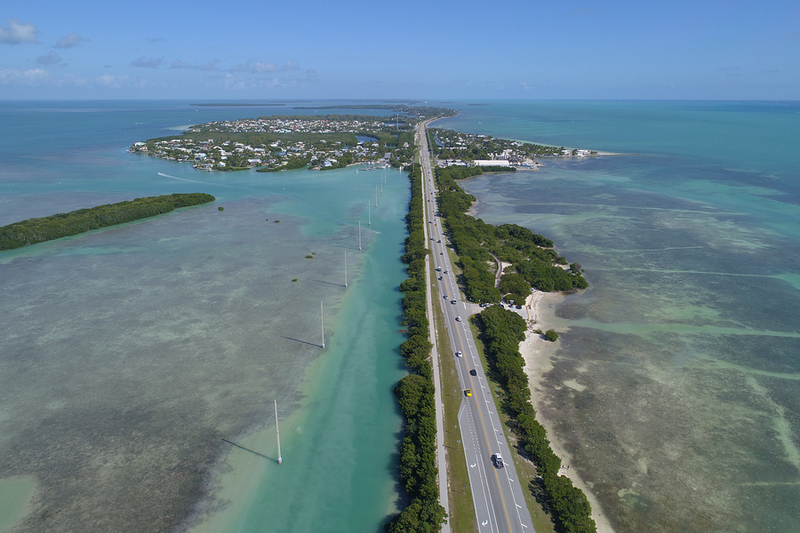 The devastating Hurricane Irma of August 2017 caused much destruction along sections of Keys. You might be surprised that some areas seem untouched while others are slowly returning to normal. 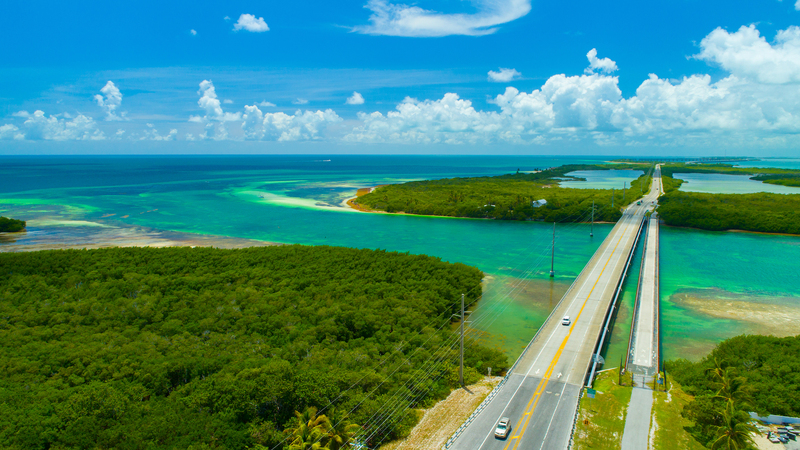 The natural beauty remains and businesses in the Florida Keys very much appreciate visitors understanding and choosing the destination. But be aware that some services may not have completely returned to normal operation.